Though people hate categorizations, as humans it’s how we make sense of our world in the most basic way. Things we came in contact with have to be mentally filed away so we can know, or at least think we know some of the properties of these objects that we like or find displeasing. 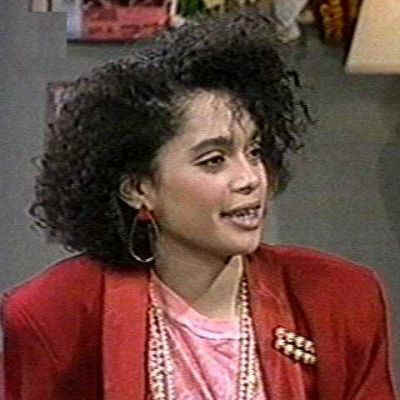 To that end, here is a category that is unstoppable, we call it the Denise Huxtable Type. Non conformist in nature, style, and attitude with a dab of native tongue aspects. 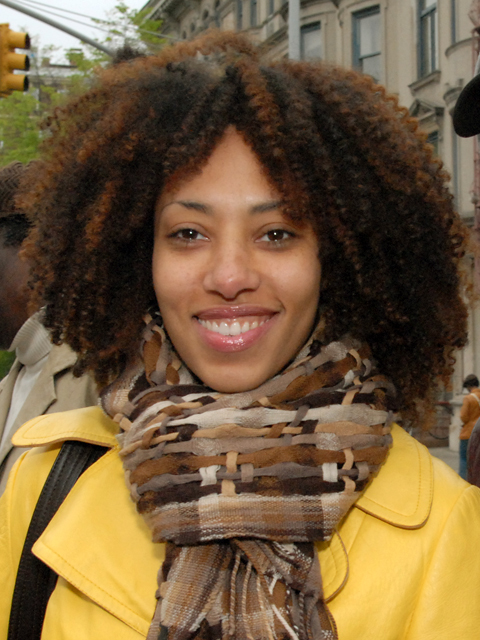 She is usually good for visions of sun dress epitomized beauty on warm days or big scarves with even bigger curls on chilly nights. ~ by MikelJason on May 13, 2008.